It’s always a gamble to review a book that’s farther along in a series than you’ve read. If you don't like, is it because of the book, or because you don't have enough background? If you DO like it, maybe you would've LOVED it if you'd read the whole series. On the other hand, some series are just so far along that I have to give myself permission to skip around a bit in order to enjoy a book while it's current. Anyway, all that is to preface the fact that I picked up Waking the Witch , book # eleven in the series, when I’d only read previously read Bitten. I liked it so much though, that I was willing to take the gamble. The lights were on and a car was in the drive. I figured it was a bad idea to cut across the lawn, so I took the walkway to the porch, rang the bell, and waited very patiently for at least a minute before knocking. No one answered. I left a card in the door, asking to meet for coffee--my treat-- at her convenience. You couldn't get any more considerate and respectful than that. At least, I couldn't." Doesn't that last little zinger sound teenager-y to you? Spoilerish comment: Faithful, in-order-reading series fans met Savannah way back in “Stolen,” where she’d been kidnapped and her mother killed by that book’s villains. 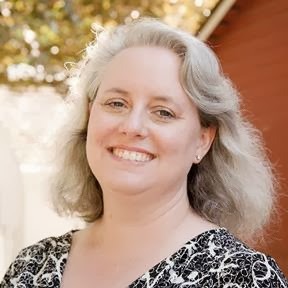 (Her foster mother, Paige, is likewise introduced in that book and both of them feature in Dime Store Magic, novel #3 in the series--it's a spoiler because now you know that both of them get out alive). 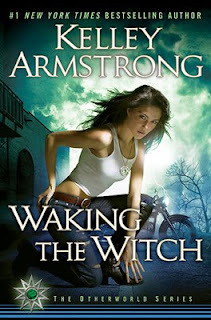 Armstrong’s series is not really like most UF or PNR series. Some of the stories are romance-like, and some are not. Rather than feature the same hero or heroine through the entire series arc, OR a different couple for each book that are related in some way, the Women of the Underworld series hops around from one narrator to another, spending two books with Elena, then several with Paige, and so on. ( I’m not sure if this is a strength or a weakness but it kind of keeps you on your toes as a reader.) There are cameo appearances by a number of series characters, which, while they are undoubtedly more fun for the up-to-date fan, were still enjoyable and colorful if you’re reading out of order or stand-alone. The story opens with a prologue from the point of view of a minor character. I have to say I was confused, and I don’t think it had anything to do with jumping around in the series. The story is basically a murder mystery, and it took me two or three chapters to figure out that the prologue was referencing three murders and not two. It’s always possible that I’m just dense though. Once the story gets rolling, it’s very engaging, with good characters, a twisty plot, and well-done, consistent paranormal element. Armstrong is a total pro at effortless prose. There are kind of three different things that happen at the end that all push my reaction in different ways. Without spoiling, I’ll say that the whodunit part was near-perfect – it was a super-twist that I didn’t see coming, and yet I had that “OF COURSE!” feeling once I got to the reveal – like if the story had gone on for one more paragraph I would’ve figured it out myself. The second bit didn’t thrill me, in that she gets into some pretty serious physical trouble from the villain but it gets rather hand-waved away. Perhaps the scene where this was resolved got edited down too much, I don’t know. Then there’s this little epilogue that is more of a setup for the next story (or the next story for Savannah, anyway) that was a MAJOR cliffhanger; one of those game-changing twists that makes your jaw fall open. In a good way, but an IMPATIENT way, if you know what I mean. All up, a quick read, a bit of an almost-YA murder mystery with a side serving of paranormal/UF. Well done, but possibly not exactly what Armstrong fans are expecting from the Underworld series. Disclaimer: This book was provided to me by the publisher in exchange for a fair and honest review. Hmmm. I've only read Bitten and while I'm interested in reading more of Clay and Elena - I'm not sure I will read the other stories - I think that Men of the Otherworld and Frostbitten add to their story. There are just so many books to read - I'd rather focus on the romance-y ones. 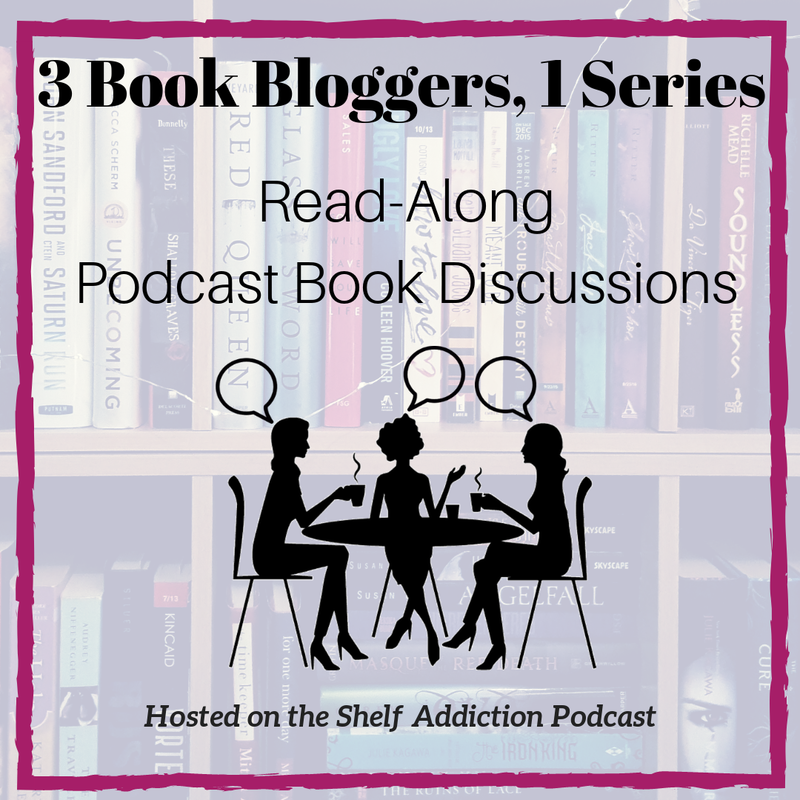 I'm thinking of beginning this series and have Bitten on my TBR. This is such a long series already and I'm not really interested in the YA series she's writing... if this one begins to be influenced by that YA series, I think I would lose interest. I'm on the wait list for this at the library. I wonder if the YA-ish voice in this one is to do with who the main character is? Savannah has always come across, to me anyway, as being inclined to be a bit brattish and emotionally immature, while being deeply cynical at the same time. One of the things I like about Kelley Armstrong is that the series jumps about so much - but then I like UF and straight fantasy as much as I like romance. I really like the fact that her female heroines are not at all cookie cutter, and they all have different voices and styles. Kaetrin - Bitten, Stolen, Broken and Frostbitten are Clay and Elena books, but the first two are the primary relationship ones. Dime Store Magic, and No Humans Involved are the other two I'd pick out of the bunch for romance. Dime Store Magic sets up the Cabals, and gives info about the main players among the other supernaturals, so if you read that one, you can probably drop easily anywhere into the rest of the series.